Bowmantown Baptist Church was first started in 1870. 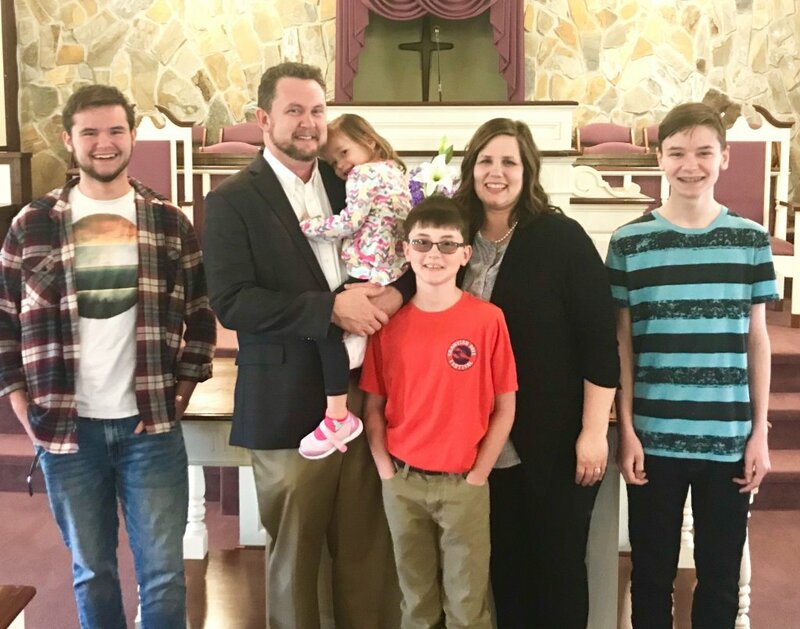 Located in Jonesborough, TN, Bowmantown Baptist Church has been seeking to better its community through the power of faith and love. We have sought to create a welcoming environment paired with a loving outreach ministry. By creating many programs for people of all ages and trades, we help our members come together in faith and in everyday life. Bowmantown Baptist Church's mission is to spread God's love within the immediate community. 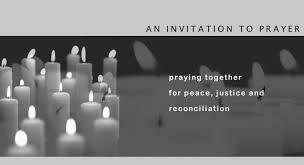 With a message of acceptance of all races and denominations, we seek to bring the community together under a common understanding of faith. We seek to enact community outreach programs demonstrating the love of our Lord and savior. By doing this, we effectively aid our members and community just as we are taught to do in the scriptures. By standing squarely within the intersection of faith and life, Bowmantown Baptist Church is able to provide its members a fun and exciting experience. We seek to provide a sanctuary for growth so that members gain a deeper intimacy with God and a stronger relationship with each other. Bowmantown Baptist Church's members and staff are here for you in times of joy and times of sorrow. 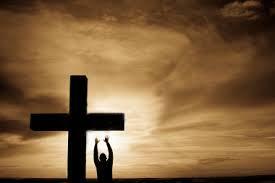 Come and experience God's love with us and allow Bowmantown Baptist Church to usher you into our loving community. Meet our new Full Time Pastor Josh Grizzle, his wife Gina, their 3 sons Zachary, Issac, & Noah, and their daughter Lydia. If you'd like to know more information about our church or would like to make a prayer request for our church call system, please fill out the below information and someone will contact you shortly. Thank you for your interest. Click the facebook icon below to go directly to our facebook page.